The Publishers and The Department of Justice—What’s It All About? Still confused about what the Apple lawsuit means for publishing? Here’s what our founder Betty Sargent had to say about it. Update: Our lawyer, Eric Rayman, has gone in and made a few edits, so now we’re confident that this is the best possible explanation we can bring you! It’s confusing, isn’t it? The Department of Justice is suing Apple for price fixing and collusion, but what kind of price fixing, and colluding with whom? If you want to have a somewhat clear idea about what is going on in this precedent setting law suit it is important to understand just what is meant by The Wholesale Model and The Agency Model. I’ve been struggling with all this for weeks now but here’s what I think it all comes down to. Then, when eBooks came along, publishers stuck with the wholesale pricing method. But some retailers, Amazon in particular, wanted to sell new releases and bestselling eBooks at $9.99 or less to help drive sales of its Kindle ereaders. At times, Amazon was selling eBooks for less money than the wholesale price they had paid for the book. Amazon was willing to take a loss on these eBooks, using them as loss-leaders to encourage customers to buy a Kindle and perhaps even other products from the company. When Apple launched its iBookstore, instead of agreeing to the wholesale model they signed contracts with the major traditional publishers to use what they call the agency model. The terms of the agency model allow the publishers, not the retailers, to control the retail price of an eBook. The publisher is the “principal” and appoints Apple as its “agent” to sell the book. Since Apple is an “agent,” not a “buyer” of the eBook, the publisher could set the actual retail price. It was no longer a “Suggested” retail price. Apple or any “agent” selling eBooks would get a commission on the sales of the eBook. Apple’s commission is 30% of the price charged to the consumer. But there’s more. The agency model that Apple established with the traditional publishers includes a most-favored-nation (“MFN”) clause. In traditional contractual agreements, an MNF means that the seller will not offer better terms to any other buyers. The MFN in the agency model that Apple and the publishers have agreed to required that if any other seller of an eBook was selling the eBook for less than the price set by the publisher for the book in the Apple iBookstore, Apple could match that price – whether or not the publisher had any say in the pricing used by that retailer. Bottom line: the iBookstore would always have the eBook at the lowest price. If any retailer in the U.S. were offering the book at a lower price, the publisher would have to drop the retail price to match it. Since that result would have defeated the publishers’ goal of setting the eBook price (and in many cases, raising that price above what Amazon was charging), the publishers had to implement the agency model across the board for all of their sales of eBooks. And that’s what they did. The agency model became the standard terms of sale for the six largest publishers. These five publishers and Apple were sued by the DOJ, and by the Attorneys General of many states and by a group of plaintiffs’ lawyers seeking class action status. The five publishers have settled the claims against them. They did so without admitting or conceding guilt. In fact, they all adamantly deny agreeing to set prices. None of them have been found guilty. They did, however, pay significant amounts in order to settle the charges. Apple has not settled. 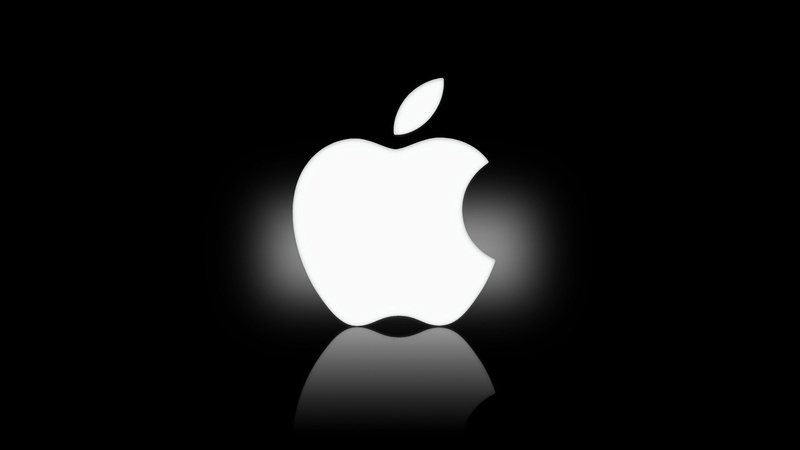 Apple is currently on trial before Judge Cote in Federal District Court in New York, NY. The trial is likely to last a few more weeks. If there should be a finding against Apple, it’s likely it will appeal so we may not have a final determination about Apple’s conduct for years. Did Apple Try to Fix the Price of eBooks? Have you been following the recent antritrust complaint that’s been filed against Apple and the Big Five publishers in New York? Hachette Book Group, HarperCollins Publishers, Simon & Schuster, Macmillan Publishers, and the Penguin Group have all settled out of court, so Apple has been left alone to face the Department of Justice — and according to The Verge, the DOJ definitely has the upper hand. Apparently, it was Steve Jobs and iTunes chief Eddy Cue who both convinced and pressured book publishers to use an “agency model” of eBook pricing that would allow the publishers to set the retail price of their books rather than the resellers, such as Amazon. If Apple is actually found guilty of price fixing, it will not bode well for the company’s image. The Verge speculates that the only reason Apple is still fighting the lawsuit is because they’re hoping to save face in the wake of the government’s massive amount of evidence against them. Go check out the rest of the article here. Do you think that eBooks are likely to revert to a bookseller-driven pricing model over the current agency model any time soon? And if that should happen, what effect do you think it would have on the price of eBooks going forward? Good news for fans of ereaders and of digital publishing — one of the big six publishing companies, Hatchette, has officially made their large selection of ebooks available for non-profit public and school libraries. One of the last remaining holdouts within the Big Six (Well, the Big Five now that Random and Penguin have merged! ), Hatchette will now offer a wide list of e-books, though not at an unlimited quantity. Only one newly released e-book can be borrowed at a time, and and libraries will be charged three times the highest priced print edition for one year of e-book access to a new publication, making it so that only the best-funded libraries will probably be able to afford this program. While most publishing companies are now testing the waters by allowing select libraries to carry their digital catalog, many are worried about the effect that easily accesible, free-to-read versions of their books will ultimately have on sales. The restrictions placed on libraries and book-borrowers are very strict under most provisional licenses, but if this is a step forward towards better accessibility for more readers, then I can’t help but be in favor of it. Once libraries are more likely to carry traditionally published ebooks, they’ll be in a better position to carry self-published ones as well! Read more about this news over at the Christian Science Monitor, and let us know what you think about this new development! 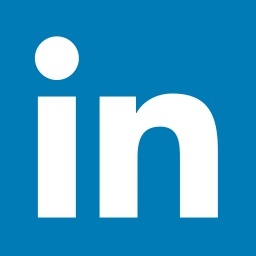 Is LinkedIn Trying To Get Into The Self-Publishing Game with Pulse? Almost everyone these days has a LinkedIn account, whether they need one or not — in fact I can’t tell you how many of my actor friends got one in college and never check it! But when you’re in a more straightforward profession than acting, or if you’re looking for ways to put yourself out there, it’s worth having a Linkedin profile. However, in the world of publishing and personal branding, Linkedin gets forgotten much of the time. Who needs a Linkedin when you already have a Facebook, Tumblr, Twitter, and personal website, you might say? We believe LinkedIn can be the definitive professional publishing platform – where all professionals come to consume content and where publishers come to share their content. Millions of professionals are already starting their day on LinkedIn to glean the professional insights and knowledge they need to make them great at their jobs. We believe we can help all professionals make smarter and more informed business decisions leveraging all the great business knowledge flowing through LinkedIn in the form of news, Influencer posts, industry updates, discussions, comments and more. Pulse is a perfect complement to this vision. Pulse’s core value proposition is to help foster informed discussions that spark the decisions shaping the world around us through news and information. This shared view that the power of professional information and knowledge can transform lives and the world makes LinkedIn and Pulse a particularly great fit. We couldn’t be more thrilled to be working side by side with the Pulse team to create new and better ways to help professionals contribute to and leverage this collective body of business knowledge to help them be great at what they do and from wherever they work. So what does this mean for Linkedin in the future? 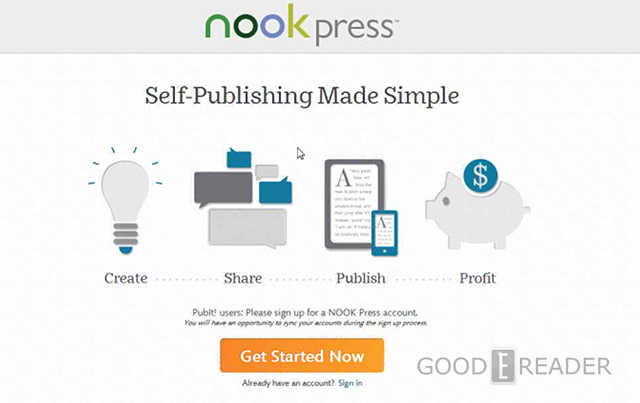 Is this the beginning of another self-published platform like KDP, CreateSpace or Nook Press? It’s too soon to say, but we’ll be watching this intently as it unfolds. 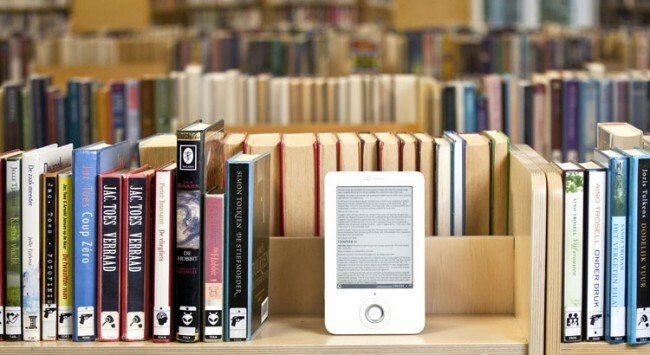 Nook fans will be happy to note that Barnes and Noble is looking to change all that, however. Yesterday they announced the relaunch of their self-publishing program under a new name, Nook Press (which already sounds much more enticing as a publishing platform, in our opinion!). This new platform has web-based content tools for authors to write, edit, format and publish their work, as well as an online forum for writers to share their work securely, and merchandising opportunities in the Nook Store. PaidContent writer Laura Hazard Owen notes that in contrast to Nook Press, Amazon’s KDP pays “a 70 percent royalty on most ebooks between $2.99 and $9.99 and a 35 percent royalty on those under $2.99 or over $9.99.” So if you were to publish a book between $2.99 and $9.99 — where most ebooks tend to fall — you might end up sticking with Amazon. But if you’re looking to release a string of short $2.00 books to just build up an audience, it might be worth checking out Nook. The competition at Nook may also be less intense, so you could even end up higher on the bestselling list than you would on Amazon. While we’re waiting to see with everyone else whether or not Nook Press will be able to carve out a bigger role for itself in the self-publishing market, we’re very happy that the industry is getting more competitive. The more outlets there are for self-publishers, the likelier it is that self-publishing will be seen less as a passing fad and more as a viable business venture. 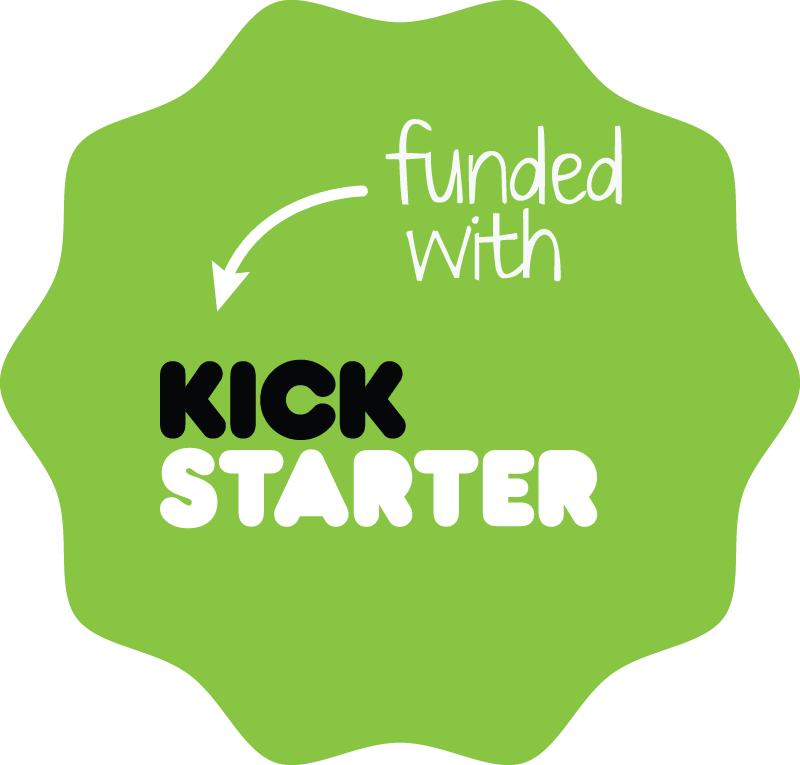 Crowdfunding websites like Kickstarter and Indiegogo have made a lot of really great artistic projects possible, from award-winning films to graphic novels to independent video games. Even a few celebrities have gotten into the crowdfunding mix, like musician Amanda Palmer or the cast of the TV show Veronica Mars. Obviously it’s much more difficult to get people excited about a book than a video game or a film, especially if you’re just starting out as a content creator. But crowdfunding has worked for many self-published authors, and can be a way to reach out to your audience in a really meaningful way. But what’s the process of working with Kickstarter actually like? We’ve spent a lot of time talking about copyright over the past couple of weeks, and with good reason — electronic texts are reaching a wider audience than ever before, and as they become more and more ubiquitous in our culture, the discussion of how to make sure authors rights are protected in the best way is paramount. A lot of authors feel that DRM is absolutely essential for protecting their copyright, but don’t necessarily know how it works. Cory Doctorow recently spoke about the problems inherent in the current method of digital rights management in a lecture delivered to the Library of Congress. If his name looks familiar, it’s because we’ve covered his work before — he’s a science fiction writer and contributor for BoingBoing, as well as an avid opponent of DRM. Thanks to the magic of the internet, the entire video of his lecture is available to watch for free and is absolutely worth a view. Clocking in at almost exactly 60 minutes, it’s definitely longer than the average Youtube video, but if you’re interested in learning more about DRM then it’s time well spent. Check out the lecture below, and let us know what you think.